Yummmmm! These look great. 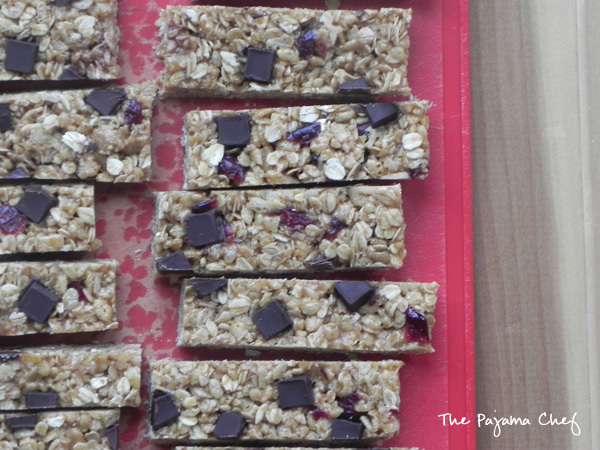 I have definitely never made granola bars before! thanks erica! i’ll have to check yours out too! 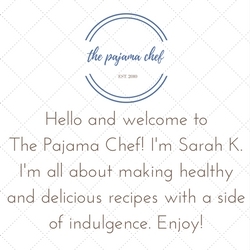 Loving the new site!! 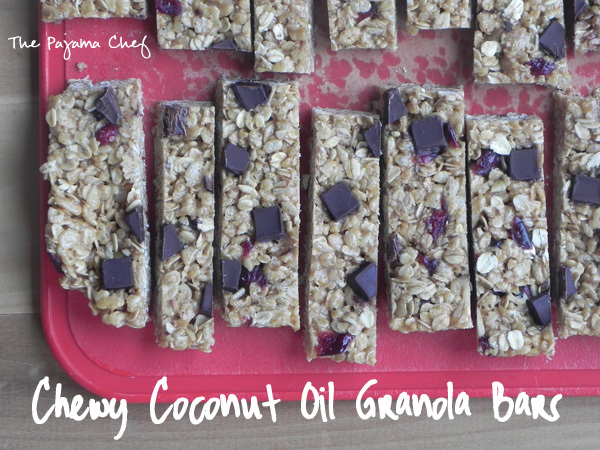 And loving these granola bars – they look perfect! I like the new look! 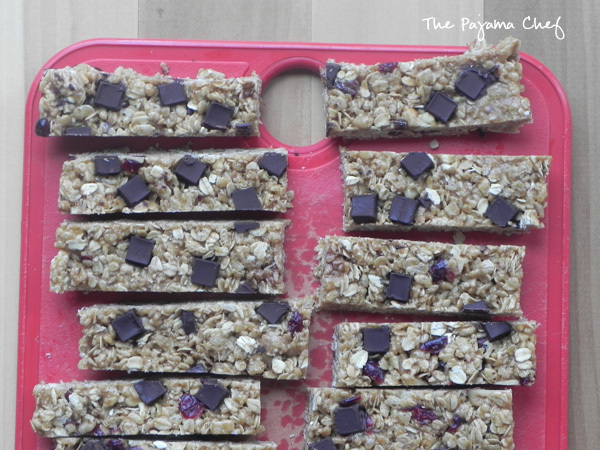 I’m excited about these bars b/c I’ve made a lot of fails in an attempt to create a yummy chewy no-bake granola bar. I never got it right. Thank you -I will be making these! well, i hope they are just what you’ve been searching for, veronica! 🙂 let me know if you try them! OK, I made them and I love them! I made a peanut butterscotch version and plan to try many others! These were SO easy I was able to make them while Joshua was awake and they were done before he could fuss too much. LOL! I love granola bars. Always the best snacks for quick energy lift. These chewy bars are amazing. I love the use of coconut oil. I’ve made similar variations of these and always love them!! Those giant chocolate chunks are perfect! These look fabulous and I love how long they last too so you can make a batch and they are great for breakfast or snacks on the go for a while! Thank you so much for this recipe. 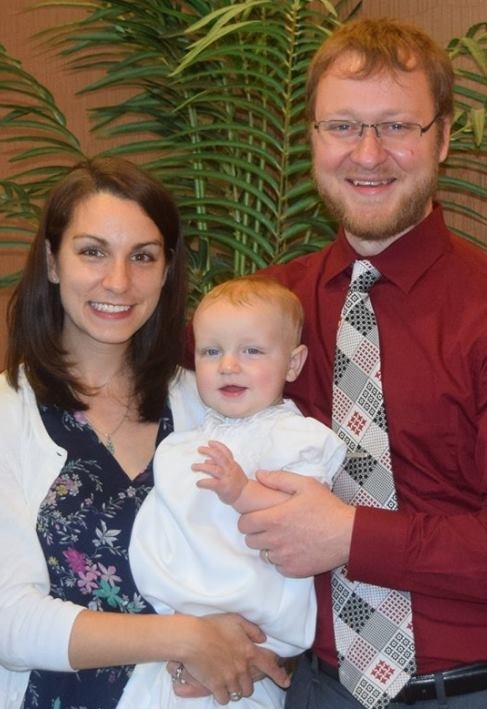 My family and I love these bars. I am not a good baker at all and these were so easy to make. This is a keeper recipe. It’s my pleasure, Rebeka! I’m glad you enjoyed the granola bars. I made a batch yesterday with peanuts, butterscotch chips, & chocolate chips. This recipe is definitely a keeper- and so versatile! Enjoy, and thanks for letting me know how they turned out! 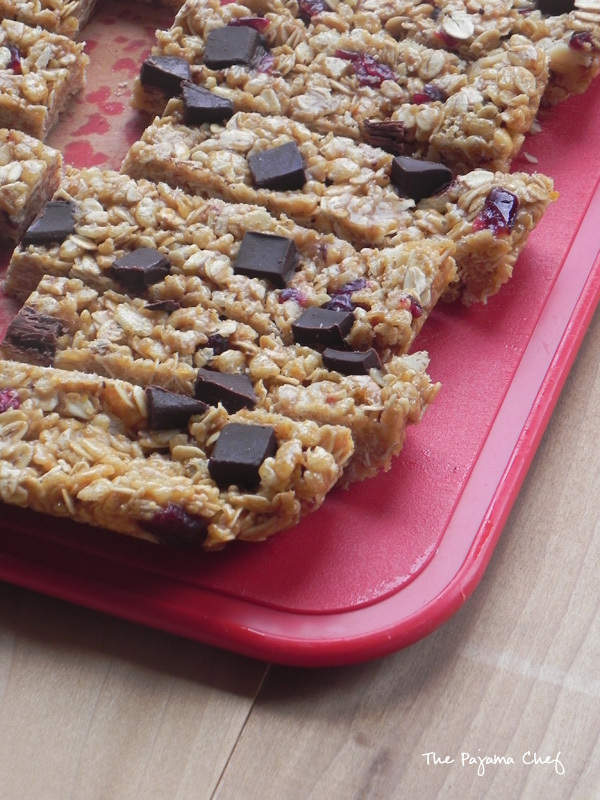 I love the idea of making our own granola bars for back to school treats! Thanks so much for sharing at Celebrate365! thanks, carlee! i appreciate you hosting!